Justin Bieber Instagram. @justinbieber: I'm soo happy.. Cuz in 5 min I'm performing for 500 lucky winners l’amour u guys!!. Wallpaper and background images in the Justin Bieber club tagged: justin bieber. 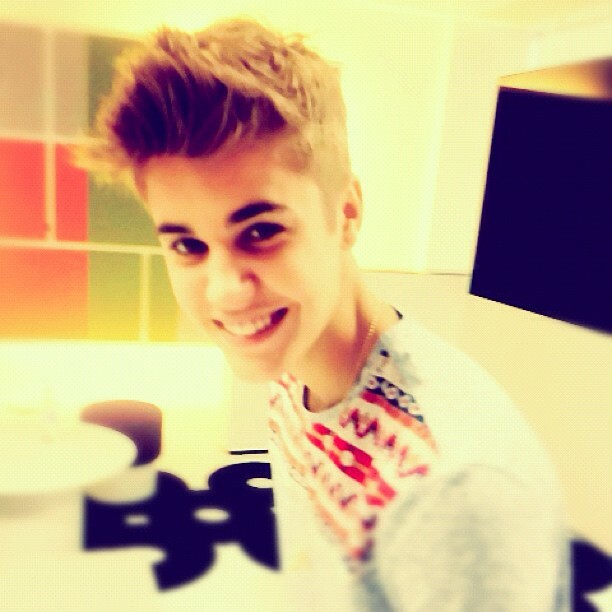 @justinbieber: I'm soo happy.. Cuz in 5 min I'm performing for 500 lucky winners l’amour u guys! !